Will was a 6 year old boy born with HLHS and had had 4 open heart surgeries. He was the first patient to move into the new University of Iowa Stead Family Children’s Hospital on Feb. 25, 2017. He received the gift of a new heart on Sept. 14, 2017 and was able to return home in December. In January 2018, Will was diagnosed with large B-cell lymphoma and passed away in late January 2018. Through it all, Will remained a resilient young boy who inspired those around him. 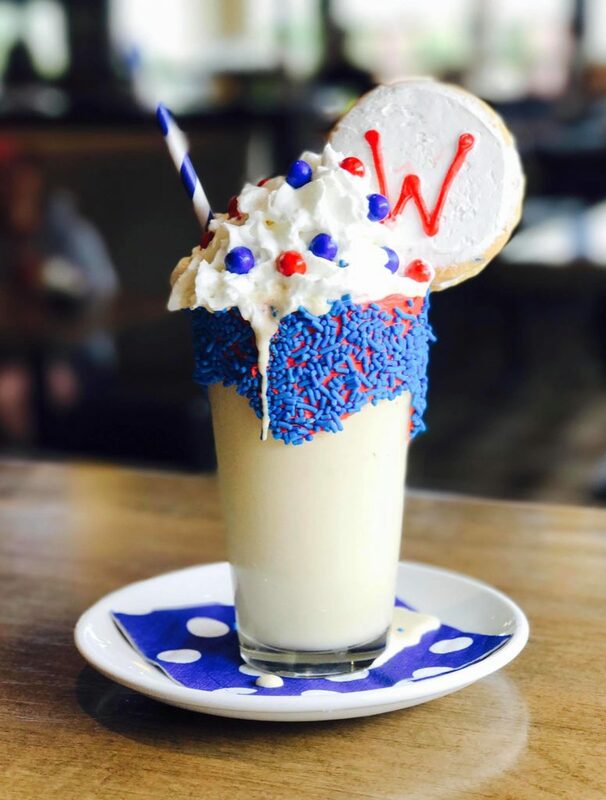 In honor of Will, a portion of the proceeds of Will’s Shake of the Month will benefit a charity in need.